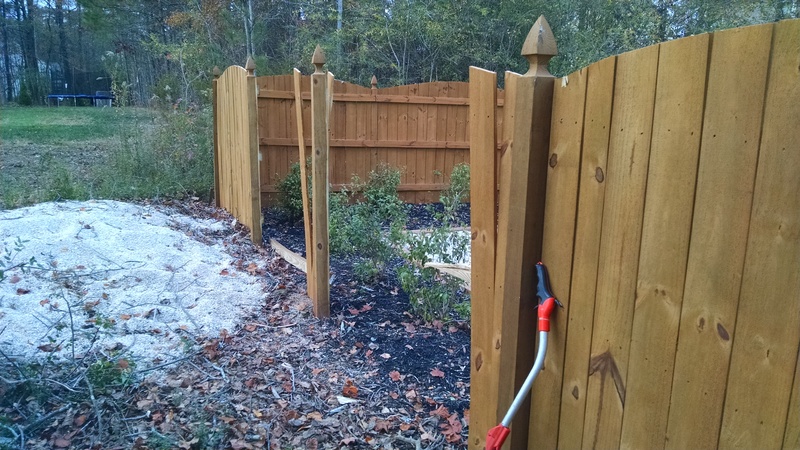 Stain-N-Seal Solution is a fence treatment and repair company that specializes in fence staining, painting, sealing, and repair. 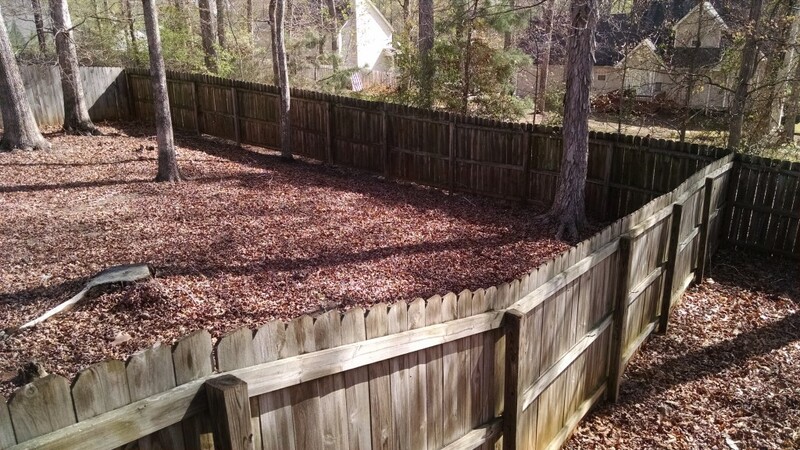 We provide superior service to residential & commercial clients. 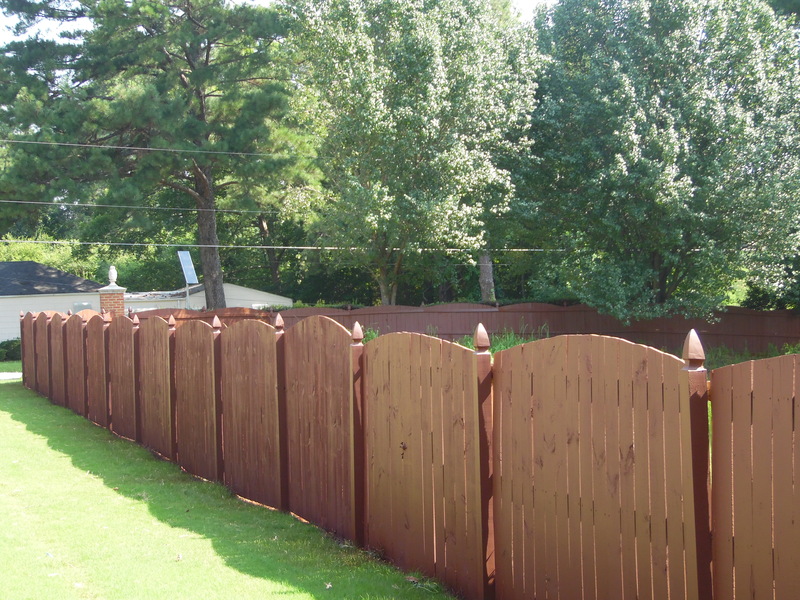 Our services include anything a homeowner would need for their fence or deck. 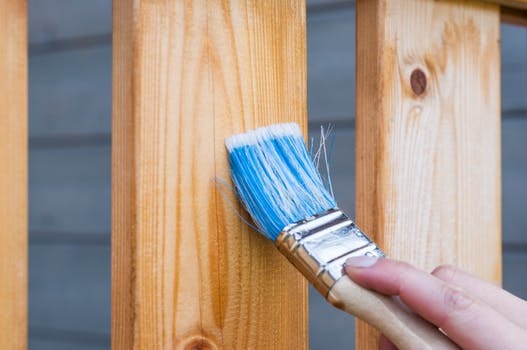 Our specialty is in the realm of premium stains and paints for wood and metal fences. 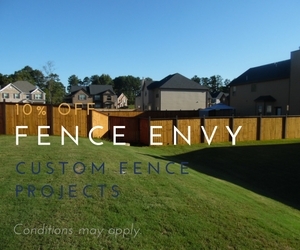 Fence envy is our custom fence restoration services. 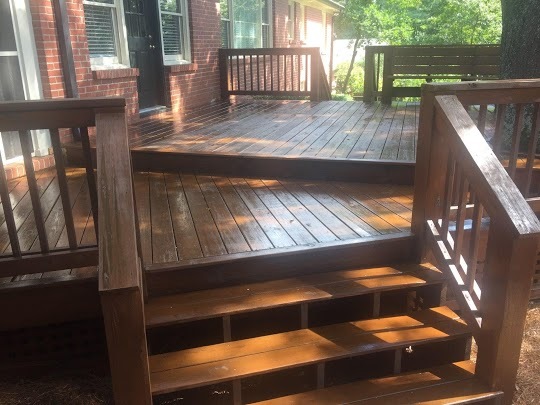 We offer minor deck repair services which include repairs such as replacing floor boards, handrails, and/or spindles. 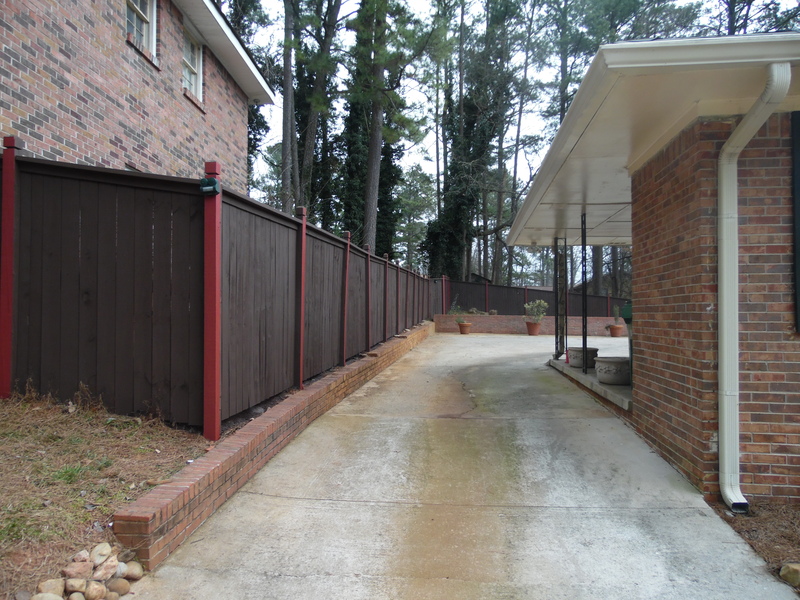 Should your structure need major substantial repairs we can refer you to one of our general contractors. 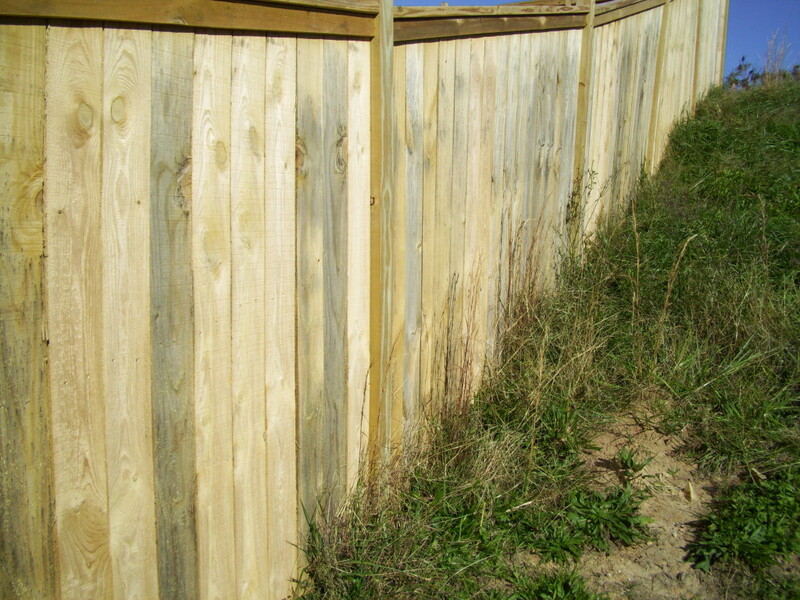 We have over 16 years of specialized experience in the realm of premium stains and paints for wood and metal fences. You can trust us with your project. 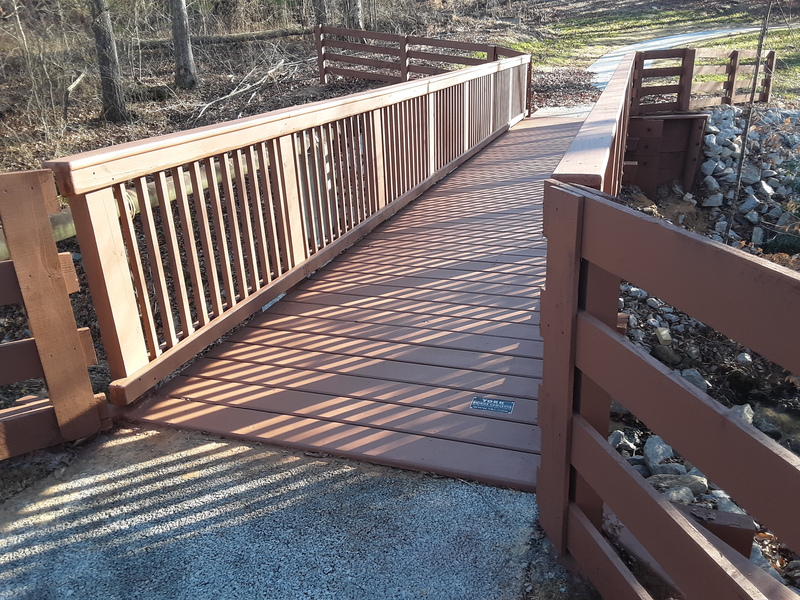 Our Pillars of Quality include the right materials, the correct application, and sustained value. We offer two types of warranty packages that will provide you peace of mind. Inquire for details.